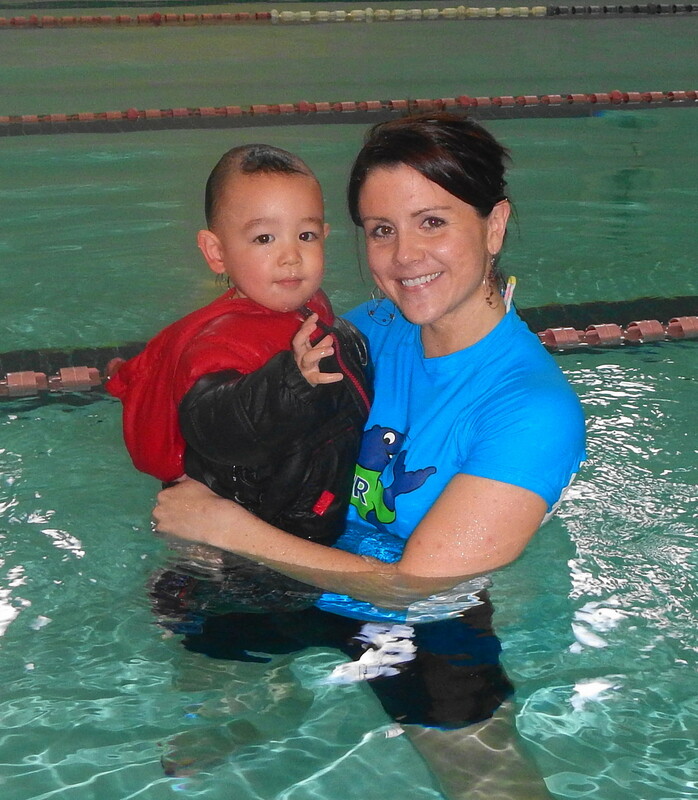 Infant Swimming Resource (ISR) - Welcome to PT2Go! 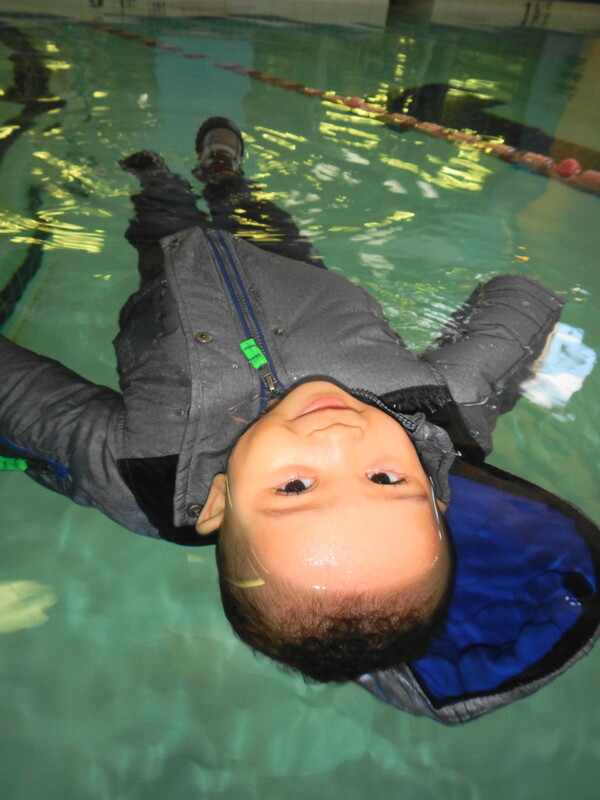 Infant Swimming Resource (ISR) - Welcome to PT2Go! 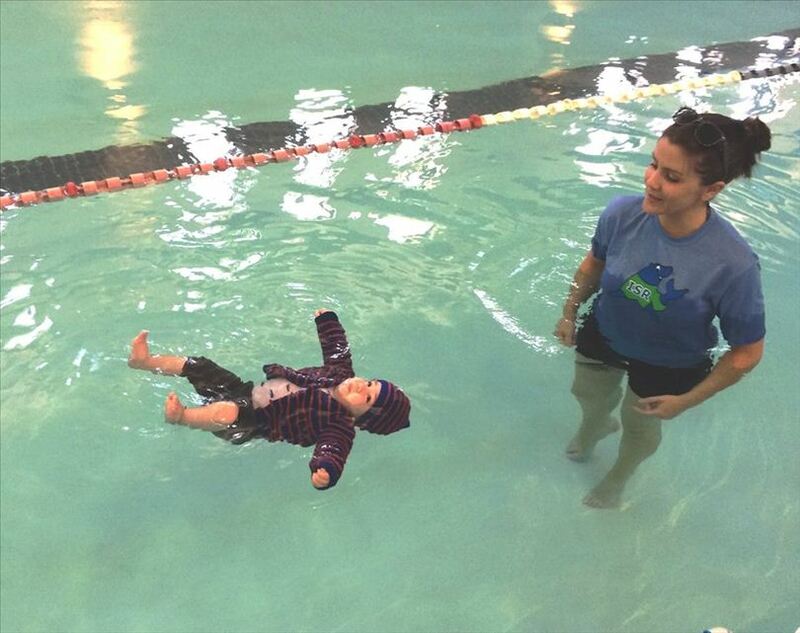 This entry was posted in Helpful Links, Medicine, Multidisciplinary Medicine, Physical Therapy, Teaching and Learning and tagged Drowning, Infant, Infant Swimming Resource, ISR, Kids, Pediatrics, Physical Therapy, Prevention, Swimming, Toddler. Bookmark the permalink. Please help! I am desperately trying to locate someone in South Africa that teaches instructors the ISR method?